So, guys. 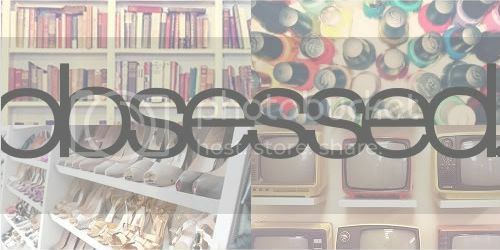 I think I must have been blogging in my sleep! I woke up the other day and found this fully formatted post in my drafts ... and I don't remember writing it. At all. But it says it's by me ... So I must have! OK, you guys. Mandy here, obviously. Are you ready for this? I have a secret and I’m about to tell everyone. I—meaning me, Mandy—am completely obsessed with the Teenage Mutant Ninja Turtles! 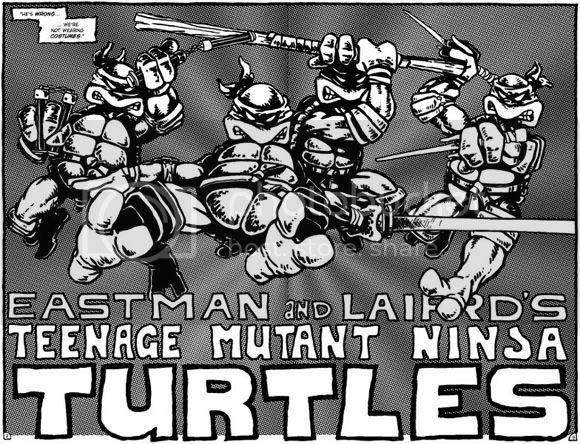 They are the coolest franchise out of any franchise ever and sometimes I wish I was a turtle because they’re so awesome. Who needs a Captain America shield or the Mark VII armor when you have a shell? Not me. All the turtles are great, but let’s be honest, the best and only choice for most awesome turtle is Donatello. After all he is the nerd of he group. I mean, he makes robots and invents amazing (read: easily marketable) vehicles in his spare time! Plus he’s easily the cutest of the four. Fun fact: I wanted to name our dog Mrs. Donatello, but Colt said no. I chose Mrs. Mollie Weasley because it has the same number of syllables. I still call her Mrs. Donatello in my head, but no one knew it until now. Now lets examine why the Ninja Turtles are the correct choice for every nerd's favorite heroes. Teenage: They’re teenagers, which is cool I guess. I mean a lot of fun stuff happened in most people’s teenage years, right? I mean, I was in show choir which was awesome. I’m not saying the Turtles are in show choir, but they have similarly cool interests (see: Donatello and robots above). Mutant: Alright, mutants, now we’re getting somewhere. They are the product of a serious mutation which is made possible by science! It’s a complicated, logically impossible super-science, but we can all agree that science is awesome. Point: Turtles. Moving on. Ninja: You show me a nerd who doesn’t like ninjas and I’ll show you a liar. And then I’ll sneak up behind them and kick them in the spine. And now they’re paralyzed. If they had studied ninjas like a real nerd they would have known to be prepared for that ALL THE TIME! Turtles: Look, I’m not going to argue with anyone on this part because it’s a known fact: turtles are the nerds of the animal kingdom. Think about it. They’re fairly slow moving, because running is for jocks; they’re considered to be intelligent but they always get picked on by the cooler animals; and they’re so socially awkward that they carry their houses with them just in case they meet someone new and need to hide from the world. Don’t tell me you wouldn’t carry a pop-up tent with you everywhere just to hide from uncomfortable social interactions if you could. You know you would. Well, there you have it. Ninja Turtles. Best ever. Obsessed. Chief out. P.S.—This post was actually written by TGG. Although I do enjoy me some TMNT, and he makes valid points, he's the truly obsessed. one. That'll teach me to give out author permissions. Best post ever! Well written. Iron clad arguments. I approve. As a fellow obsessed TMNT fan, I approve of this development. Welcome aboard the Party Wagon! I have no idea why i would have ever shot down that awesome name! And since you feel that way we should change her name to Mrs. Donatello! It's a fairly sound assessment. One glaring flaw is that Donatello is clearly not the best turtle. You see there is an old song that my ancestors sung that indicated "Raphael is cool but crude" while the same song lets us know that Donatello simply "does machines". I don't even know what that's supposed to me. Also, Raph wears the original color of the turtle's gear, red. I can only imagine the pitched battle that ensued once Splinter told the turtles they would have to fight for the red and losers had to adopt a new color. Obviously Raph won that battle royal with little to no effort. Woah, woah, woah, there's a lot of speculation in this statement. I have a lot of respect for Raph, but I can't concede a victory to him. Plus, if you go by the new comics (which are awesome) they all wore red and then receive their colored masks as a reward for finding Raph who was lost for like a year after they mutated (because maybe he's not so bright). Raph got stuck with the old color. Anyway, none of this matters. 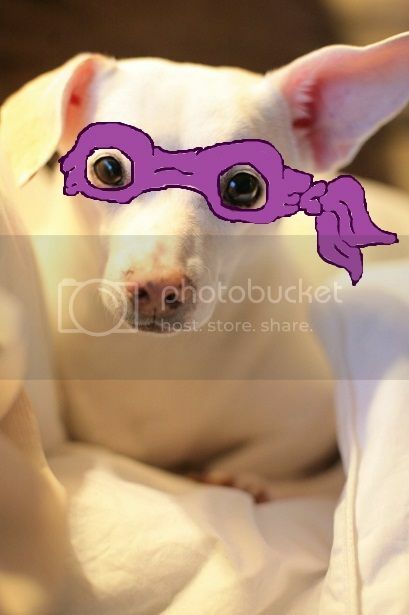 It's Mandy's blog and she says Donatello's the best so Donatello's the best. Yes! Love this post! Between my brother and I we used to have all the action figures. I am so sad we gave them up!! Yesssss! I used to watch TMNT every weekend at my dad's. Michaelangelo, all the way!